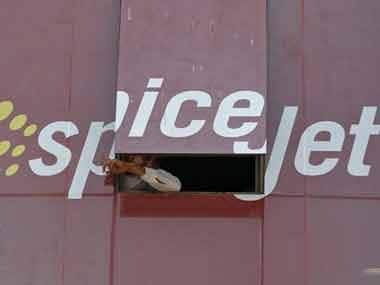 Mumbai: Aircraft movements at the main runway of the Mumbai airport was restored Wednesday night after the airport operator removed the SpiceJet aircraft which had skidded after landing amid heavy rains on Tuesday. 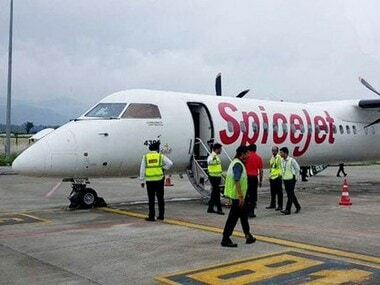 The operations at runway 09/27 resumed at around 11:30 pm after SpiceJet Boeing 737 was moved to the paved area and subsequently to a hanger, a Mumbai International Airport Limited (MIAL) official said. 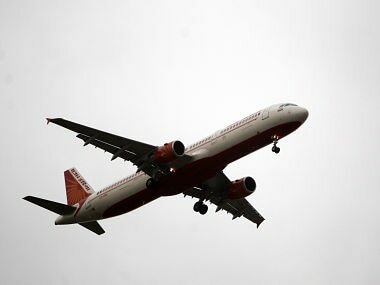 Mumbai airport, the second busiest in India, has two crossing runways - 09/27 (the main)and 14/32 (the secondary runway).